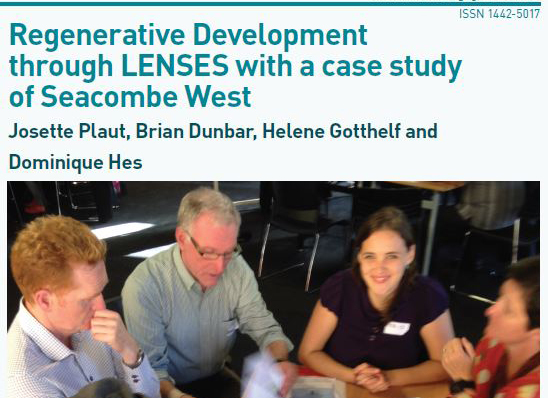 Over the past 10 years, hundreds of professionals have contributed their expertise and offered their best thinking to the development of the LENSES Framework. Now CLEAR is on a mission to share all of that with practitioners like you. Leading transformative change can be difficult – it can also be incredibly rewarding. The LENSES Framework helps practitioners lead and facilitate projects and programs that guide people toward breakthroughs and transformation. We do this by helping you upgrade and structure your thinking. And by radically improving your ability to design and lead team processes like workshops, programs, and projects. Whether you work with professional teams, students, or community groups, LENSES provides a structured process for seeing and realizing the full potential of a project or program. It is not a checklist or a rating system, but rather a facilitated step-by-step process for regenerative development. 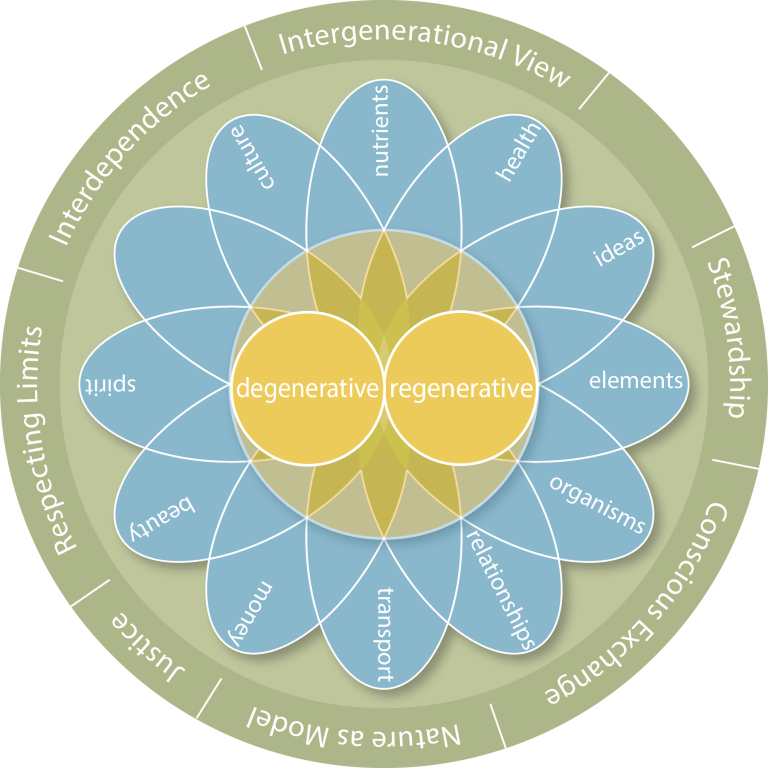 Simply put, regeneration is about increasing vitality, viability, and capacity to evolve. If you are curious, more about regeneration can be found in the free downloads below or here. At its core, LENSES is a process for discovery, strategy and implementation that is strengthened by a visual framework. • Work on how your group thinks, not just what they think about. • Understand context and identify key patterns and relationships. • Define guiding principles for actions and decisions, together. The LENSES Overview Guide is your starting point for the practice of regenerative development and application of LENSES. 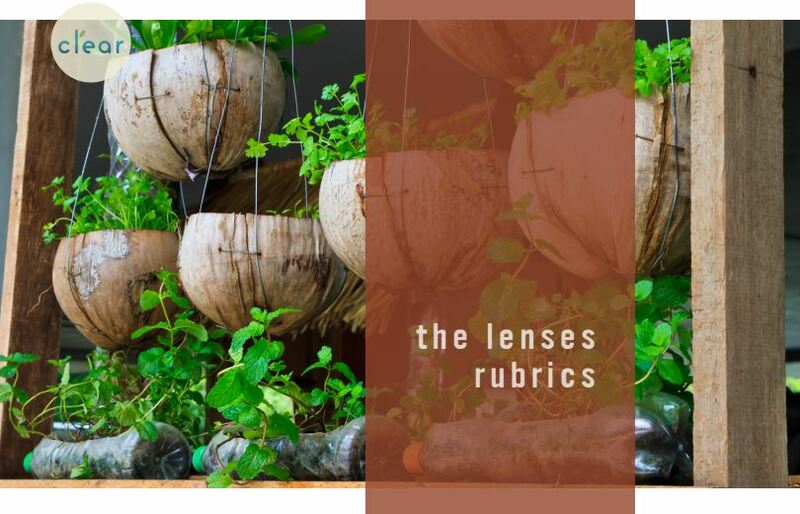 the LENSES Rubrics are tools designed to evaluate the regenerative development qualities of a place, project, or organization. Regenerative Development through LENSES with a case study of Seacombe West published by Environmental Design Guide. Get with the program! Learn project, workshop and educational design through the LENSES Facilitator Program. 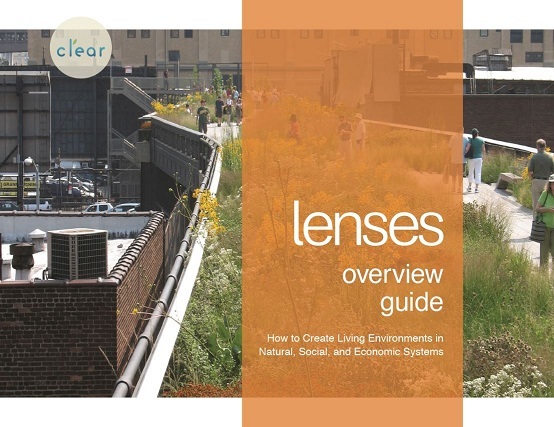 “The students saw LENSES as a useful tool for regenerative design. how to do regeneration, and that it’s about flows and relationships.